 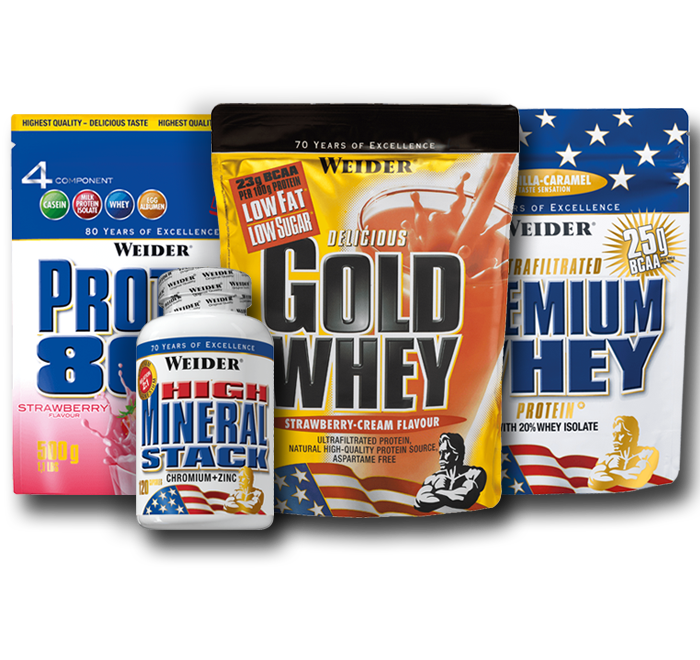 Check out our bundle deals and save! 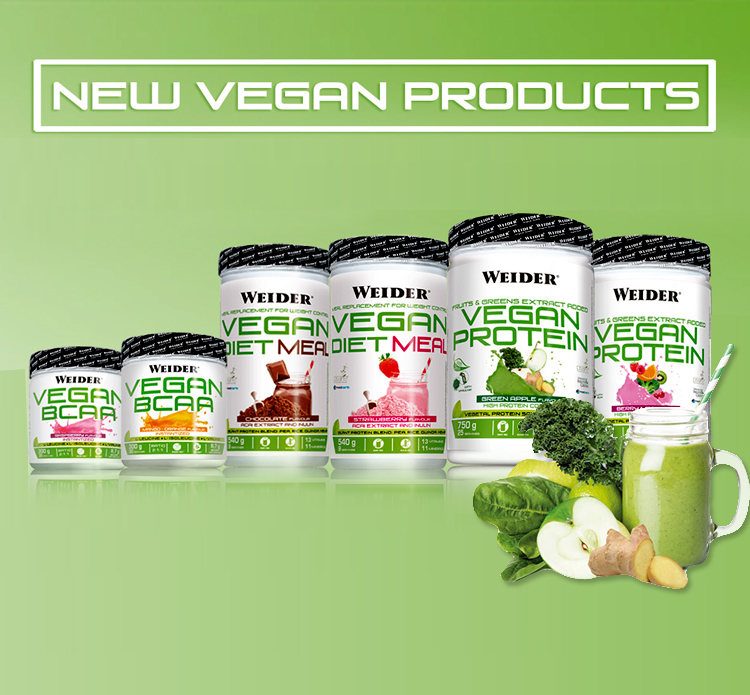 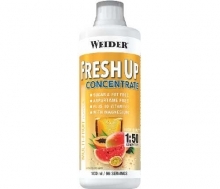 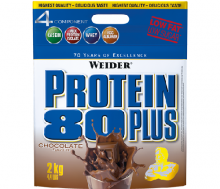 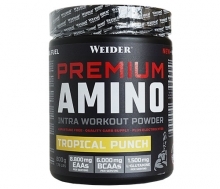 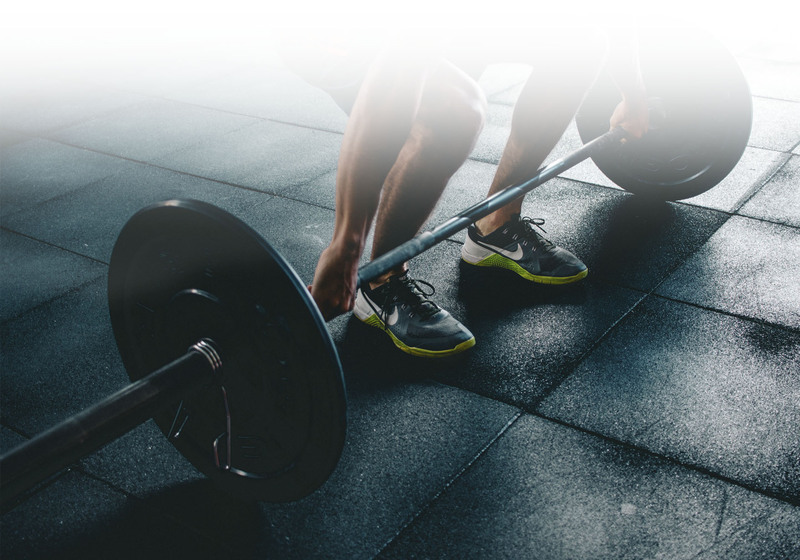 Weider Protein 80 Plus is a 4 component protein concentrate (milk protein, milk protein isolate, whey protein and egg protein) for the sophisticated athlete. 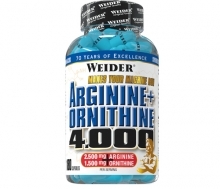 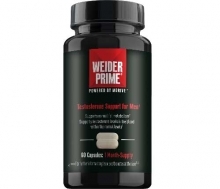 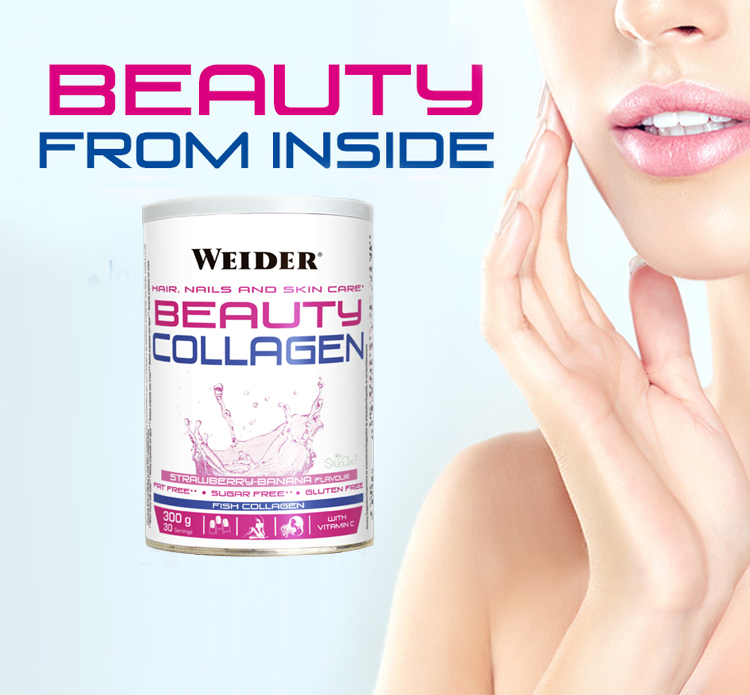 Exceeding 80% Weider Protein 80 Plus contains an exceptionally high level of protein. 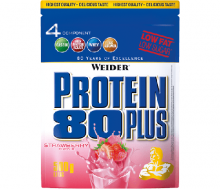 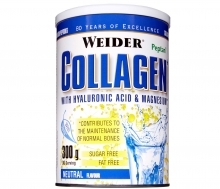 Weider Protein 80 Plus is absorbed by the body very quickly and contains less than 2% fat, just what professionals need. 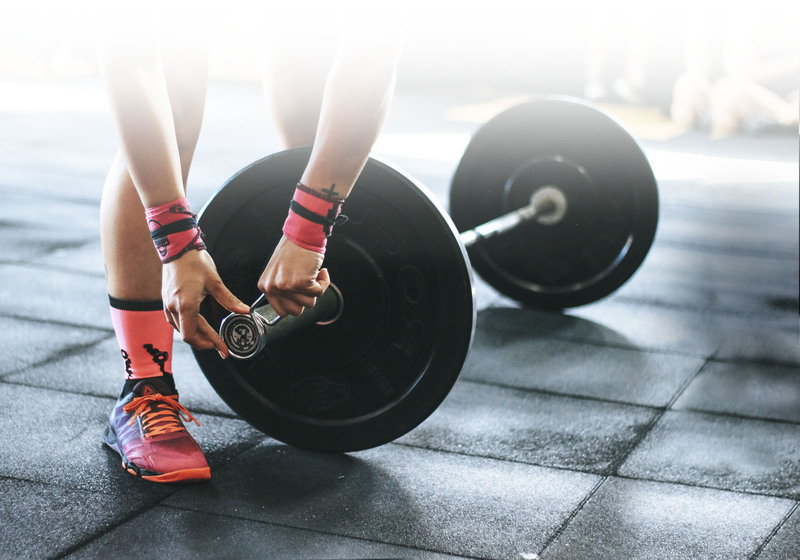 New Thermo Rush Fat burner Capsules contain a variety of plant extracts including guarana, green tea and chili pepper extract. 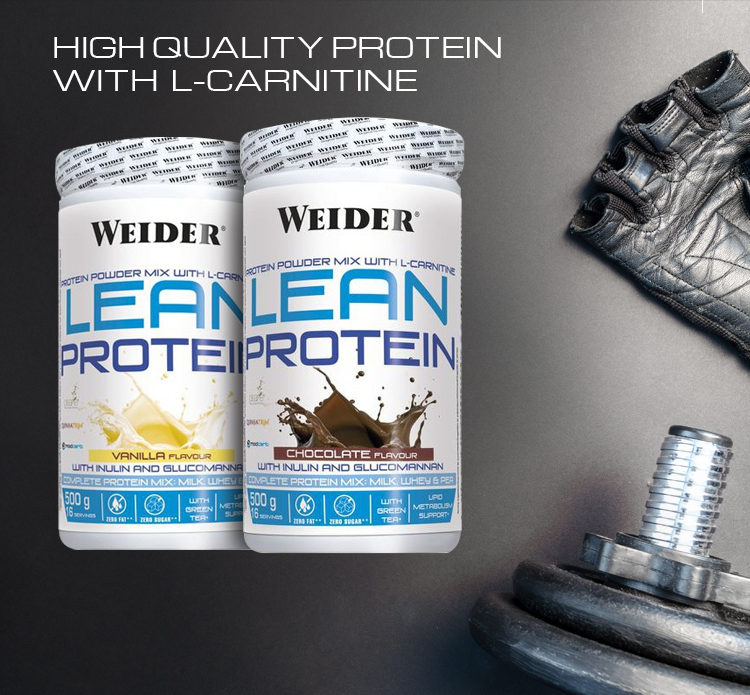 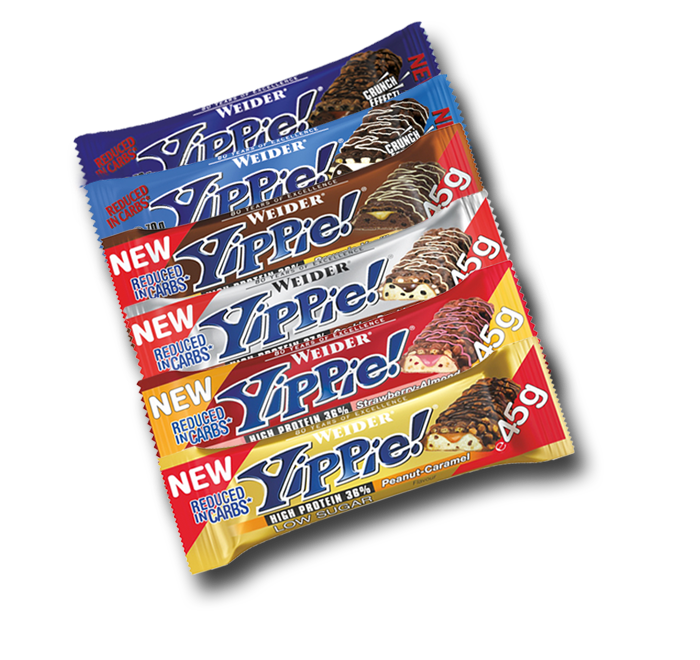 Weider Low Carb High Protein Bar has only 1.7g Net Carbs but provides a consistent energy flow. 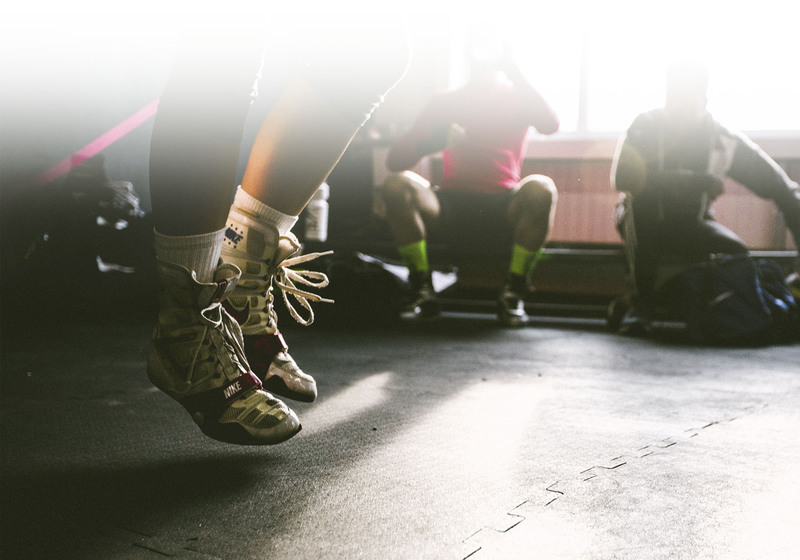 The milk protein contained within fuels your muscles for a long time. 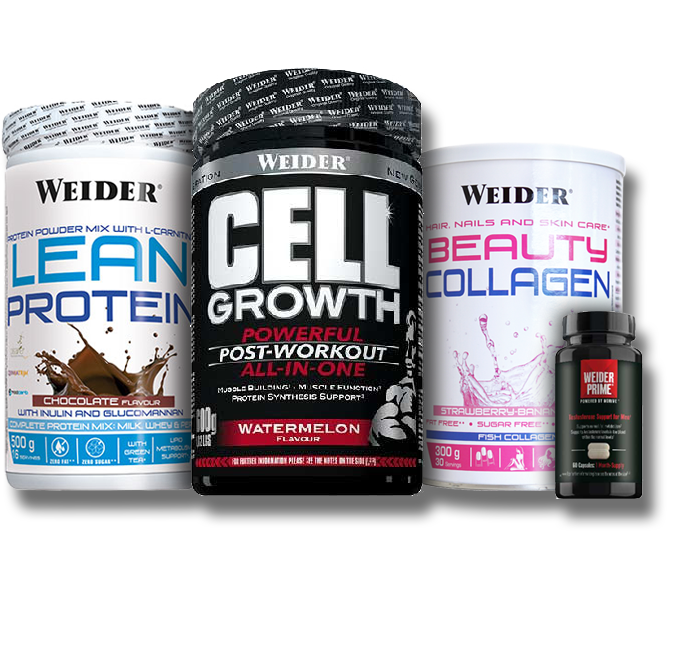 Weider NUTProtein Choco Spread is a delicious cocoa spread made with real hazelnuts and high quality whey protein so that you can treat yourself and stay slim at the same time.